Aaaaand it’s that time again! This past month was super busy both at and outside of work. NAPS was awesome and when I get 10 seconds I’ll put up a (super) short video of some fun times in Montreal. I was actually fortunate enough to have been able to practice my German while at the symposium. I’ve been having a bit of withdrawal since the gathering and it was nice to get to use it again. I finished the first chapter in my C1 “textbook” so this month I’m going to concentrate on chapter two. Only problem is I need to find someone who will help me correct/go through my writing portions. Despite how much I like to write it’s currently my weakest skill. Time to head back to Italki basically. I know I know. I really love my classes but I have so many other things I want to do and there’s just no time. I’m going to be buying my second round of textbooks soon (some of them will be different) so at the very least I’ll be able to continue my study. Like I said before, I’ve learned more studying on my own but I’ll miss the native speaker contact. I’ve learned so much French! I was able to navigate Montreal without getting kidnapped or lost so I count that as a win. As usual I was able to understand far more than I could speak but everyone was so nice about my needing to switch to English. I’ve actually come to enjoy the language. Nothing fancy here. Finish chapter 2 in my textbook. Won’t stop completely but it won’t be a primay focus anymore for the time being. The Polyglot Conference is fast approaching so I need to get started learning some Greek. It will probably be like French where I learn a few key phrases and words so that I don’t accidentally end up on top of Mt. Olympus but I’m excited! I’m lowkey obsessed with Greek Mythology so I was always going to dip into Greek at some point. Mango Languages is where I’ll be doing the bulk of my learning. 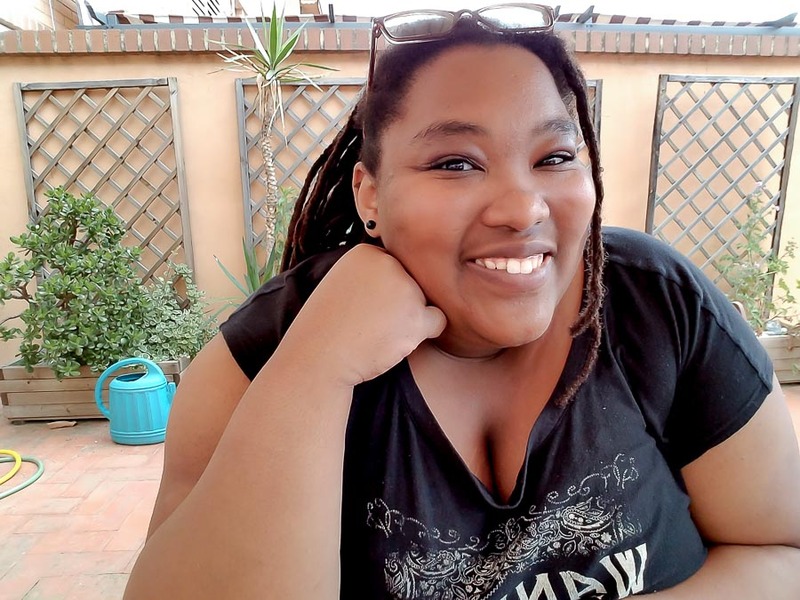 While I was at the symposium I was telling the lovely Tamara over at Negringa about how Romance Languages and I just do not mesh, no matter how hard I try (although French has been going pretty well). She suggested I do a 30-day Esperanto challange and see if I could use it to ease myself into languges like Spanish or Portugese. So I have been! Somewhere in mid-June I also had the intense urge to start learning Latin but I was able to curb it for now. Not sure how much longer I can stave off Dutch though. So, how did you come out with last month’s goals? And for Esperanto experts, what are some of your favorite resources?